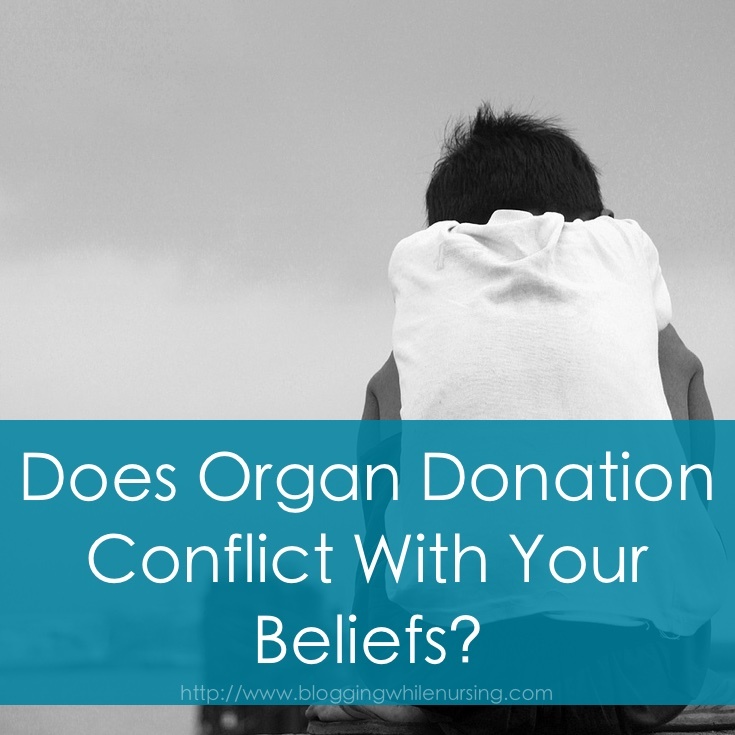 Does Organ Donation Conflict With Your Beliefs? Planned parenthood and their grisly involvement of selling body parts has raised up an important discussion about organ donation. Should we be an organ donor? No doubt many of us do not want to think about a loved one who has been seriously injured and have to face that decision. Some of us have easily consented by signing the back of our driver’s license. 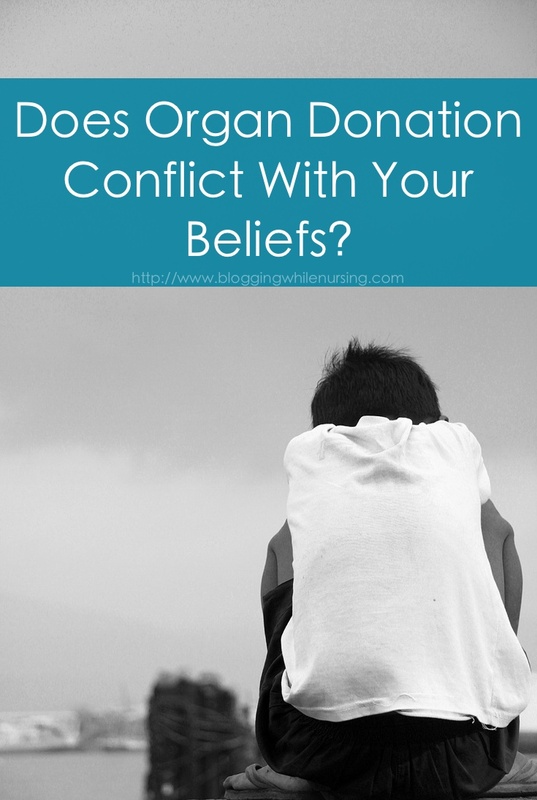 But do we know what organ donation truly is before we jump on the bandwagon? The Church sees organ donation as a love of neighbor act. 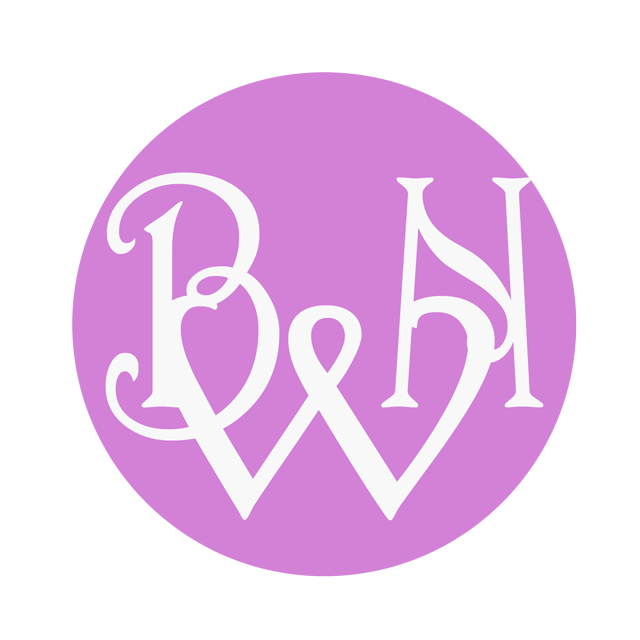 To share what we have with one another is honestly a noble thing to do, however there are a few cases where this noble act is considered not noble and should be avoided. The donation of an organ that hinders the door or to function correctly–less than before. For example, we need two eyes to function, and by donating one eye we would not function correctly as wer were intended. Donation cannot cause death to the donor. We need our heart in order to live. While it may be noble to give someone our heart, doing so would indeed cause our own death. Which brings me to the second point. What is brain death? If the person’s heart is still beating, then their body is still causing blood to circulate blood to the rest of its body. This is the best time doctors say to donate organs as the person has already died but this is not really the case. This is a touchy subject, but if the person is being kept alive–even artificially, then they are not really considered dead. They would then be considered: a living donor. The removal of vital organs (such as the heart) would cause the immidate death of the donor. Does the actual donation cause death? Yes. When doctors remove organs for donation, the heart is always last, since they need organs that are still viable (living) and functioning. A dead person cannot donate organs since the organs will be deprived of oxygen and toxics begin to build up. This would make the organs unless for donation. The heart has to be beating, and the organs must be alive when they are removed. When they remove the heart, it must still be functioning. Once the heart is removed, that is when the donor is pronounced dead. It’s scary when you think about this, but by saying yes to donate your loved ones organs is an automatic death sentence. There had been cases where people were pronounced dead, and “woke up” and are now living and fully functioning. The fifth commandment tells us not to kill, but for us to feel better we need a scientific method of determining death. We understand when a person dies, all life leaves them. So what is brain death? At the end of the day, does donations saves lives? We have to put it this way, is it okay to kill one person to save a few? Any way you put it, if we believe so, then we are condoning murder, and that’s not good — no matter who it saves. What is Advent and How We Celebrate It?